Sebastian Manz | The Chamber Music Society of Lincoln Center. 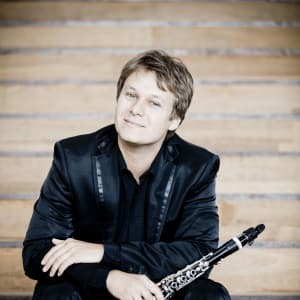 Clarinetist Sebastian Manz has been praised for his “enchantingly beautiful intonation and technical prowess” by Fono Forum. He began the 2018-19 season with performances with his wind quintet variation5 in Germany and Switzerland, and then appeared with the Nuremberg Symphony Orchestra. In Australia, he debuted at the Huntington Estate Music Festival. He has performed with the Münchner Symphoniker, the Staatskapelle Halle, the German Chamber Orchestra Berlin, and the Baden Baden Philharmonic. As chamber player, he works with a number of different ensembles including the casalQuartett, the Danish String Quartet, and the Boulanger Trio as well as the pianists Herbert Schuch and Martin Klett. At the ARD International Music Competition in 2008, he won not only first prize in the clarinet category, which had not been awarded for 40 years, but also the coveted Audience Prize and other special prizes. 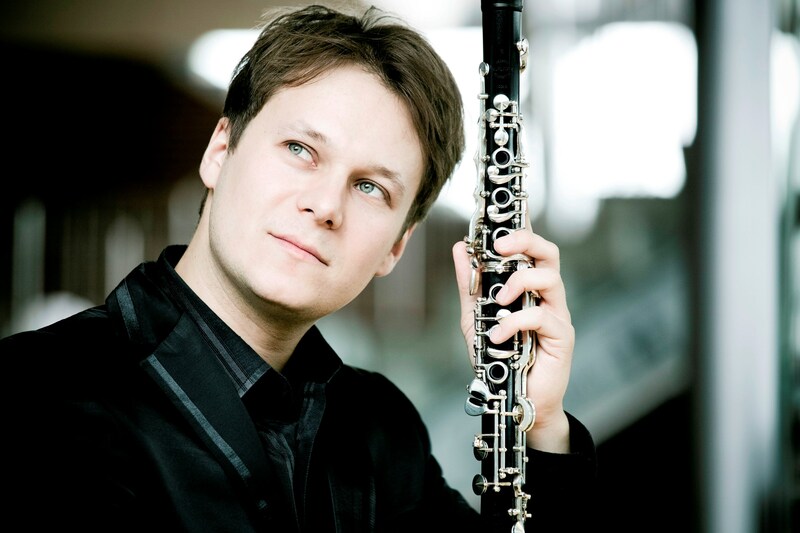 He is solo clarinetist with the SWR Symphony Orchestra in Stuttgart and artistic director of the festival :alpenarte. He is also active in the “Rhapsody in School” organization founded by Lars Vogt, which is committed to bringing classical music into schools. His recording of the complete works of Carl Maria von Weber was included in the list of the German Record Critics’ “Quarterly Critics Choice” and won an ECHO Classic award. Mr. Manz was born in Hanover, and his teachers include the acclaimed clarinetists Sabine Meyer and Rainer Wehle. He is a member of The Bowers Program (formerly CMS Two).